If you’re familiar with the term marketing technology, MarTech for short, you’ve likely seen the MarTech 5000 infographic. 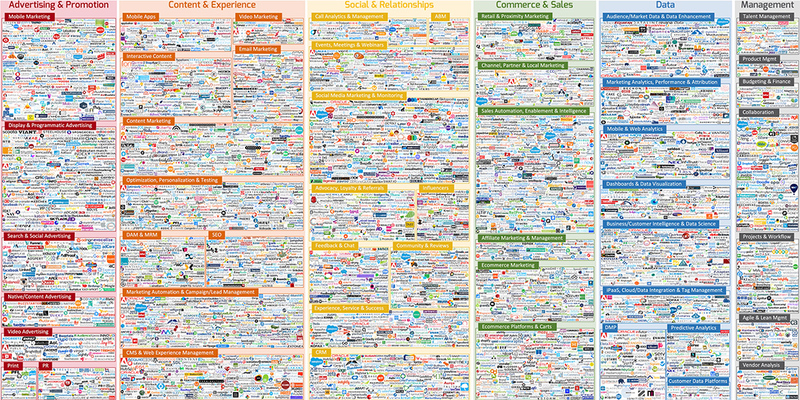 The MarTech 5000 infographic identifies thousands of software solutions available to marketing professionals. The infographic displayed below is from 2017. It represents 4,891 different software tools marketing professionals can use. And that was over 2 years ago! With so many options available, organization’s are likely using more than one software tool. Each software tool creates a customer profile, storing individual customer data. This results in scattered information – creating data silos. Marketing specialists turn into database analysts, spending the majority of their day performing manual, time-consuming database management tasks. Export from here, import to there – all with the hope that customer data is syncing and consolidating amongst their multiple software tools. The CDP Institute defines a Customer Data Platform (CDP) as “packaged software that creates a persistent, unified customer database that is accessible to other systems.” CDPs were built with the purpose of eliminating data silos. Through API integration, CDPs provide a unified customer record across marketing technologies (MarTech). This one data record can be trusted as the single source of truth. With the introduction of CDPs, marketing specialists now have the capability to track valuable insights from all software being used. With less time spent on managing data, marketing specialists can focus their efforts on customer growth and retention. There is tremendous market demand for CDPs. The Customer Data Platform (CDP) industry is currently estimated at $300M and expected to grow to $1B by the end of 2019. So, what does this mean for associations? For associations, the growing trend is to pivot away from all-in-one Association Management Software (AMS). Customer Data Platforms enable associations to utilize specialized SaaS products and software, without the fear of managing scattered member data. CDPs are bringing associations, business’, organizations, and their staff up to speed with where they should be, technology wise, in 2019. The Association Management Software (AMS) is no longer in the middle as the primary software for member data. Instead, the CDP has replaced it. Under this model, the AMS continues to play an active role in processing membership fees and renewals. The CDP integrates with the AMS, funnelling member data into the CDP platform. This provides associations with a unified customer record. The CDP inclusively integrates with additional key software being used by the association, to replace the lack-thereof features of all-in-one AMS modules. 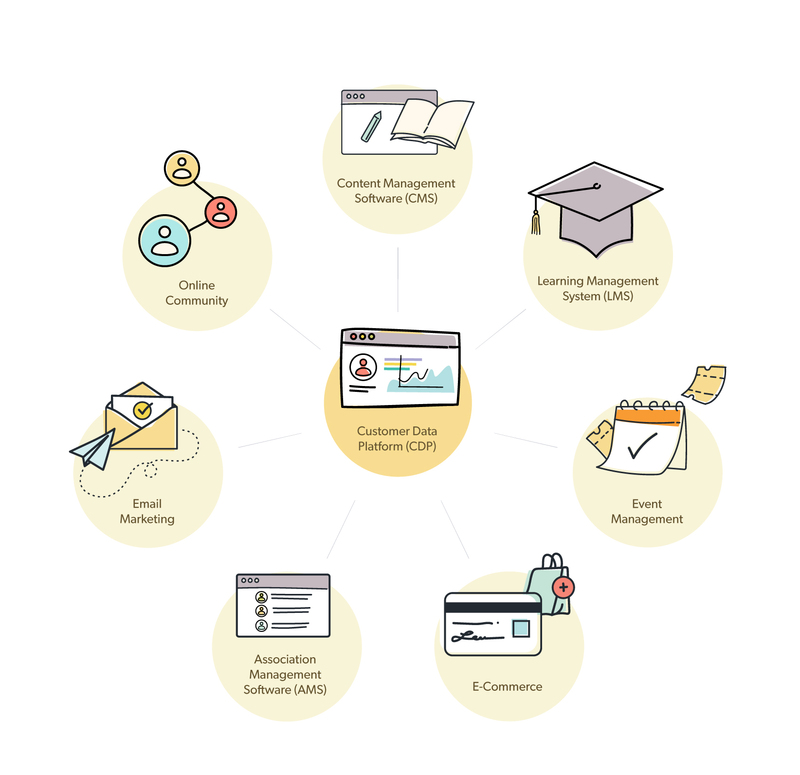 The CDP delivers a single point of truth for membership data among all required software. While Customer Data Platforms (CDP) are gaining momentum and becoming a buzzword in IT circles, the term Member Data Platform™ (MDP) has not yet taken shape. Enter Wicket. Wicket is the first and only Member Data Platform™ on the market today. 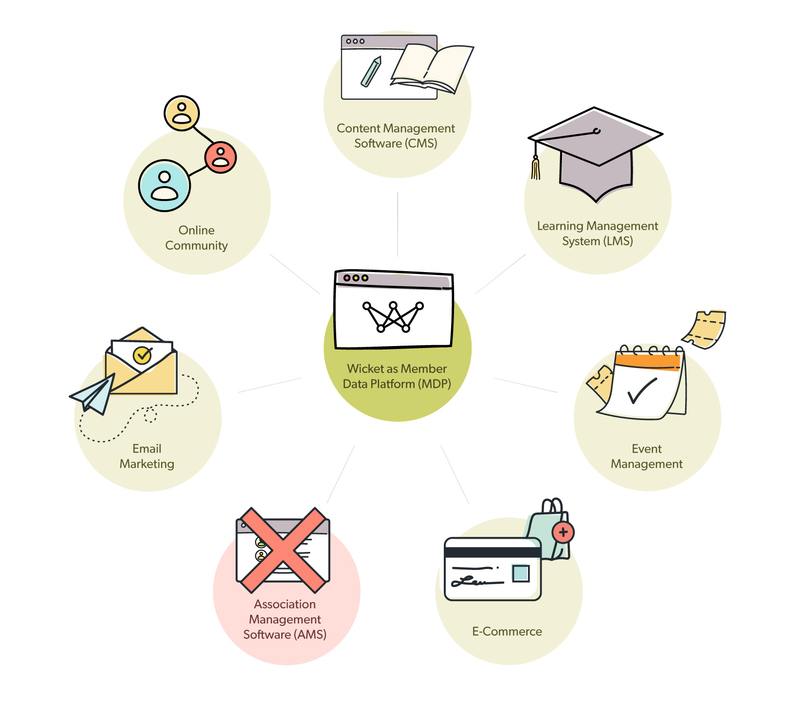 Wicket has been specifically built to follow the CDP approach of creating a unified record, and integrates with other best in class software. 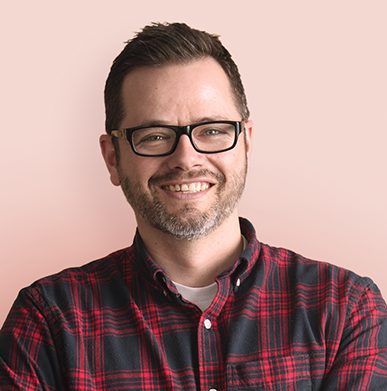 And better yet, Wicket is also a membership database, built to process dues and renewals, removing the need for bloated Association Management Software. What does your new IT infrastructure look like with an MDP in the middle? Wicket creates a persistent unified member record for your association. That record pulls data from across all the software that your organization is using for things like event management, email marketing, online learning, website content management, online community, help desk, and surveying, to name a few. The result? You now have a trusted source for your membership data. You’re able to view all touchpoints on each member regardless of what 3rd party software they engaged with, empowering you to report on engagement across geographic and demographic segments. You’re also empowered with a powerful system for processing dues for your association, without the need to purchase a bloated AMS system and the many unneeded modules that come with it. The future of data management has arrived for associations. 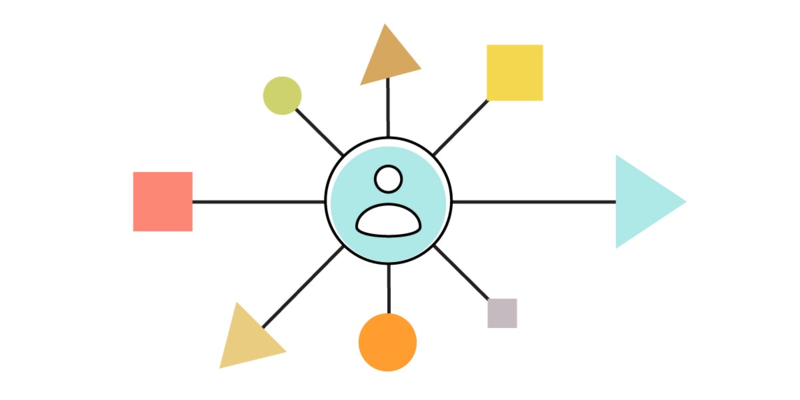 With the evolution of the Customer Data Platform (CDP) into the first-ever Member Data Platform™ (MDP), associations can utilize multiple software tools to better manage and engage members. No more modules, no more spreadsheets, no more data silos, no more AMS. Associations finally have the power to utilize the tools they need, without the fear of database management. Data automation, visualization, and API integration have enabled associations to get back to what matters most – engaging, growing and retaining their members.